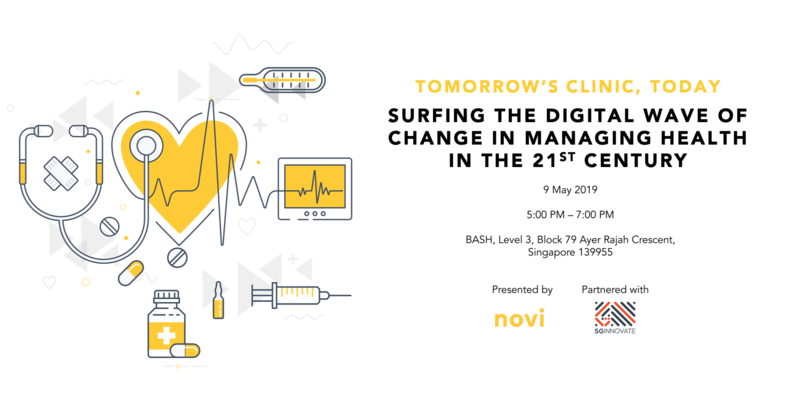 Technological disruption continues to change the way that all healthcare players—providers, payors and employers—are approaching healthcare management and prevention. 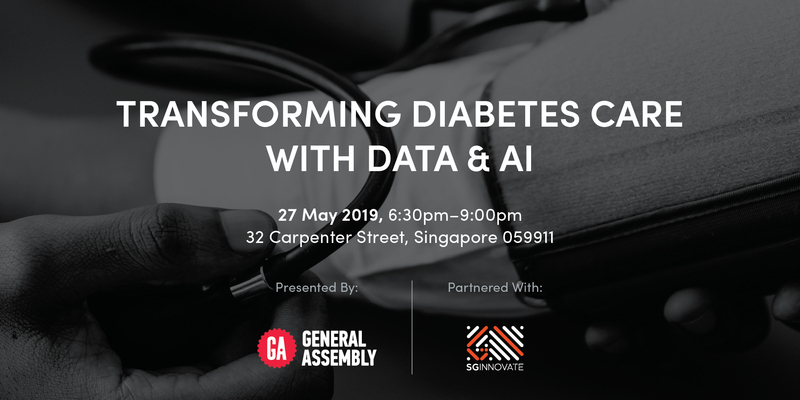 But are we leveraging digital advancements to their fullest potential for better health promotion, patient care, and financing? 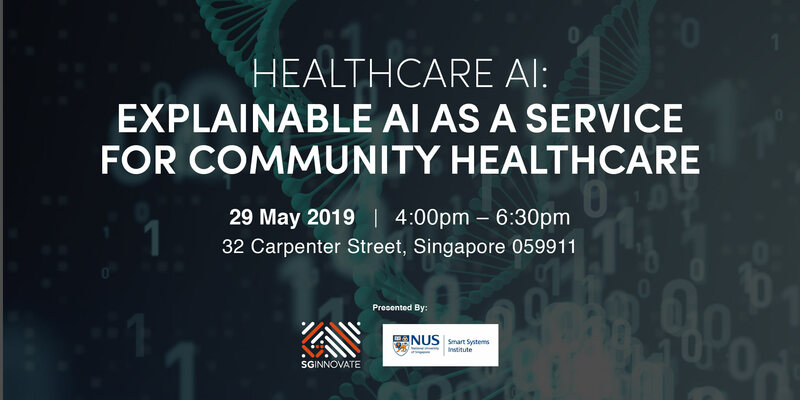 Join us for an inspiring cross-sector discussion which explores exciting synergies between traditional care models and digital health to empower self-care and transform care delivery and outcomes for the future. 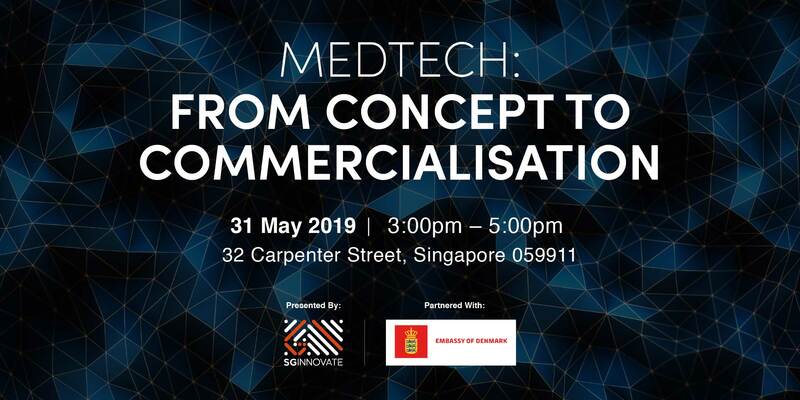 This event is by invitation only, and is designed for MedTech investors, institutional investors, health payors and providers, and progressive corporates. Should you wish to attend the event, please indicate your interest. We regret that we would not be able to accommodate guests who are unrelated to the above professions. We thank you for your understanding.